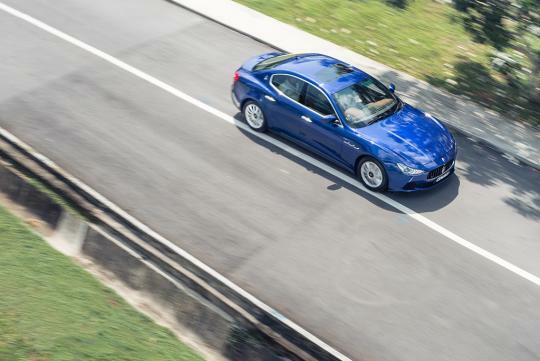 Maserati is now more profitable than ferrari in the third quater of this year thanks to the its two sports sedans, the Quattroporte and the Ghibli. 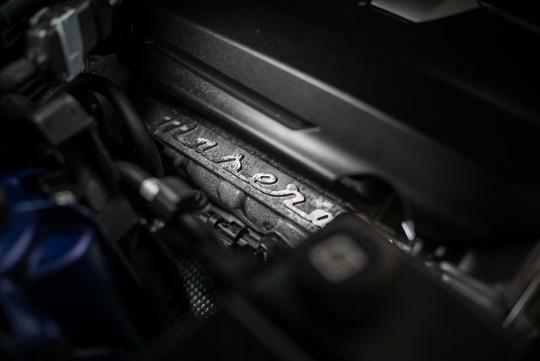 According to AutoNews Europe, Maserati almost doubled its quarterly profit for this year to 90 million euros as compared to last year. This meant that it did better than Ferrari, who's profit came in slightly behind at 89 million euros. However, if you exclude the 15 million euros that was set aside for former chairman Luca di Montezemolo's severance pay in September, Ferrari is actually the more profitable company. 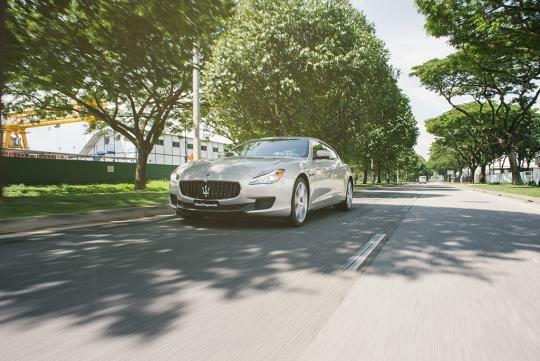 Two-thirds of the 26,428 vehicles that Maserati sold till September this year is contributed by the Ghibli sports sedan. 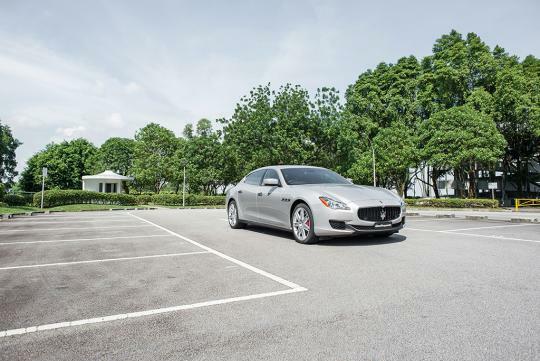 The quattroporte is its second best selling model. 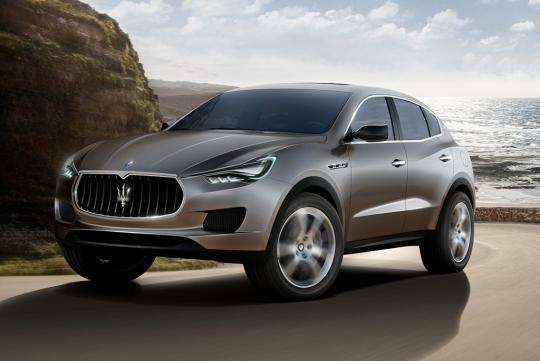 Tripling its sales compared to the same period last year, expect the brand to do even better in the future with a new luxury SUV, the Levante coming up next year.